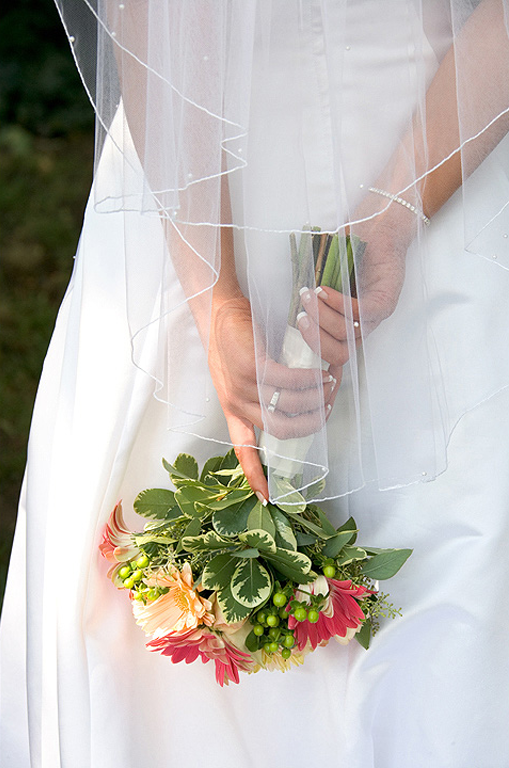 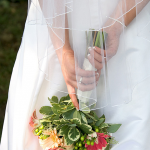 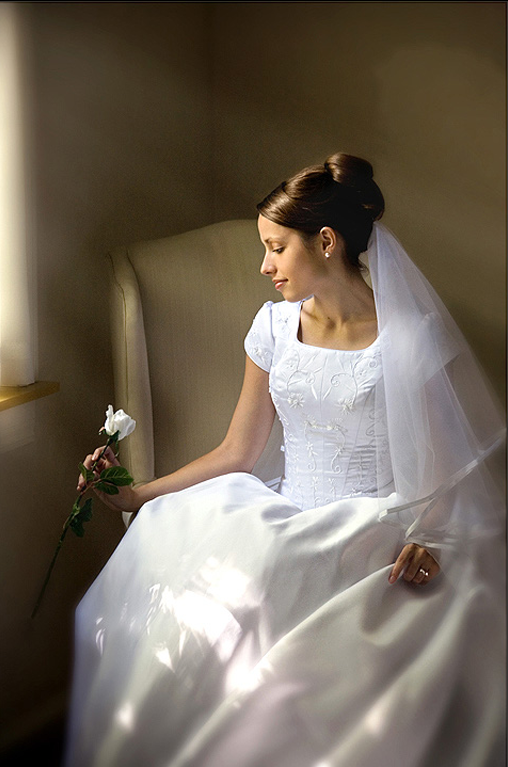 The wedding day is often full and rushed. 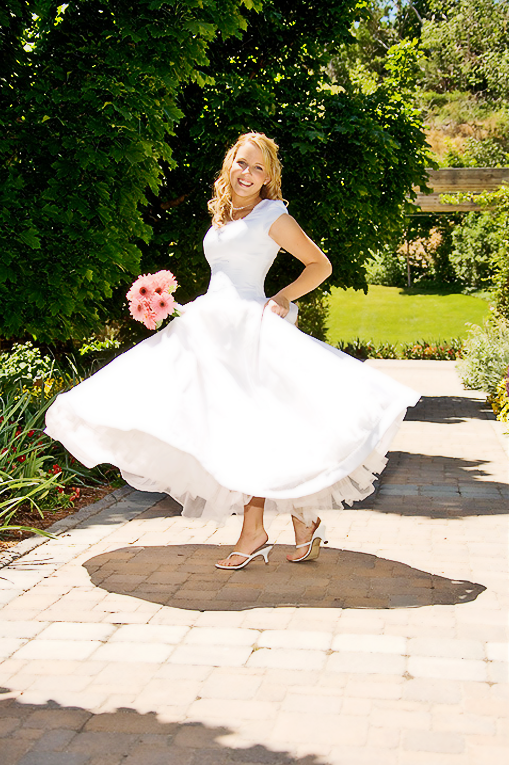 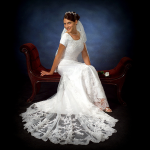 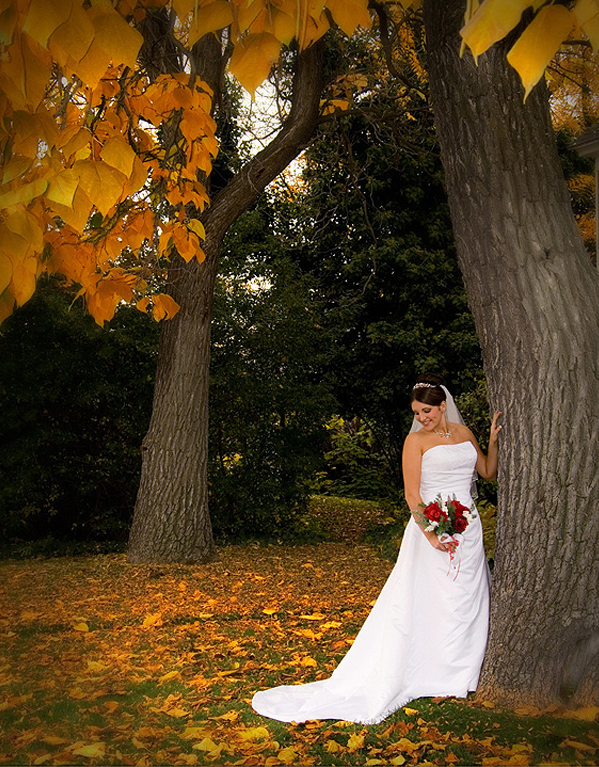 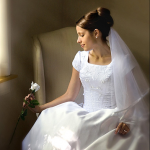 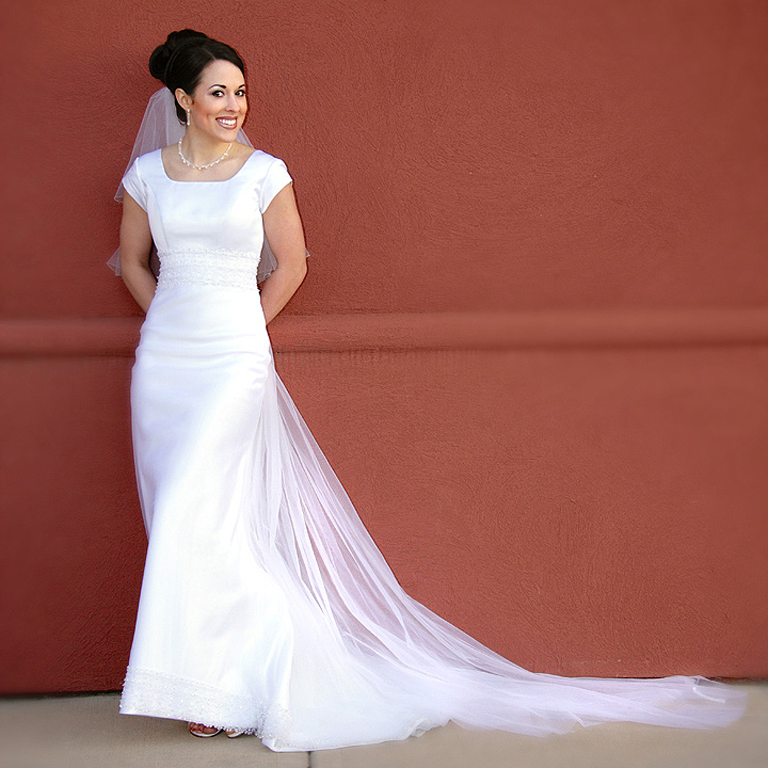 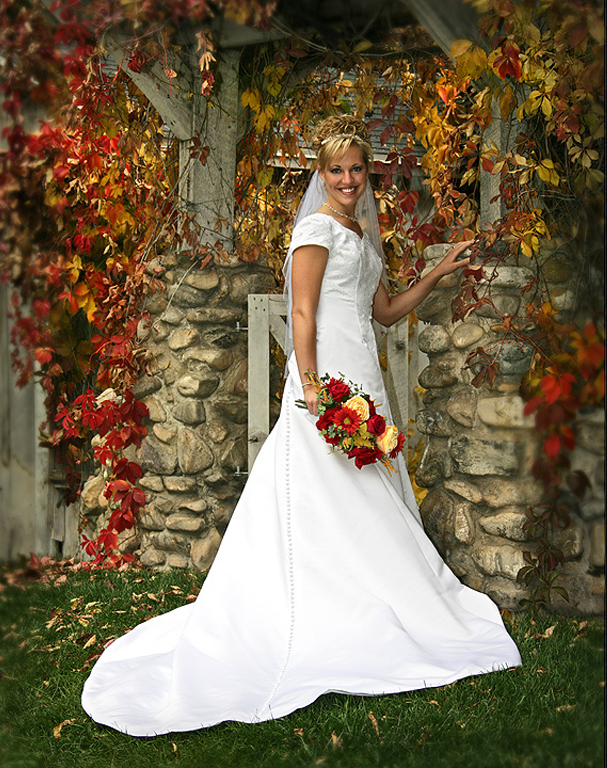 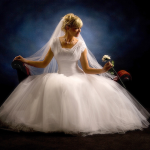 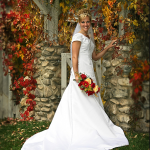 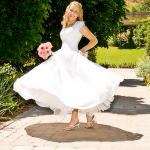 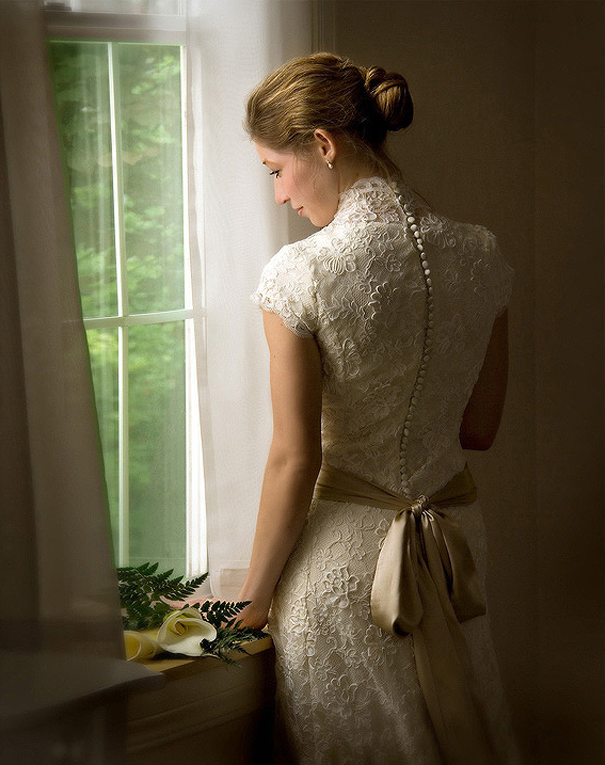 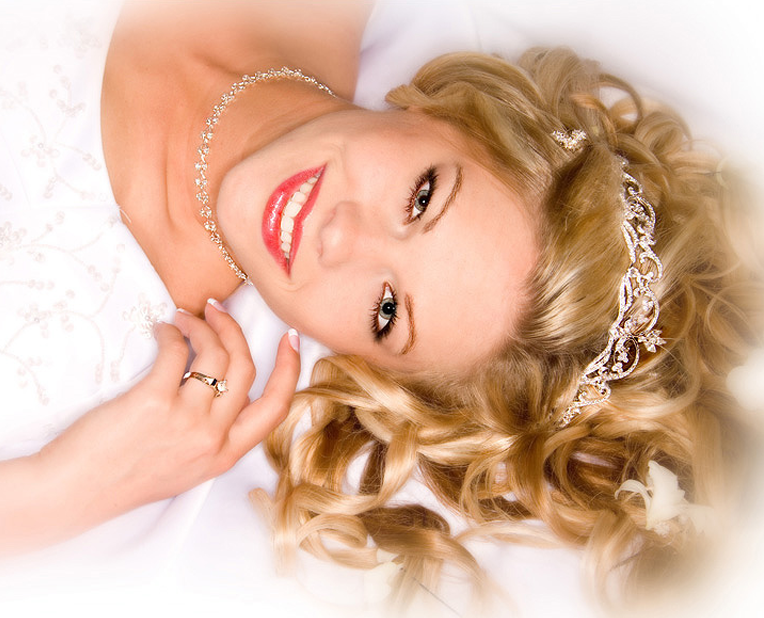 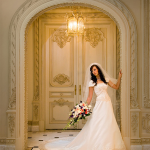 Make sure to come in before the wedding and capture relaxed, beautiful portraits in your wedding gown. 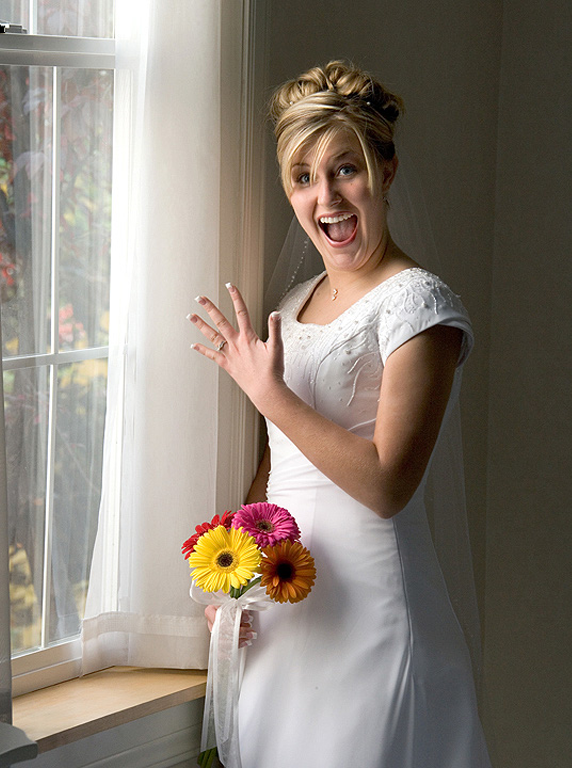 Bring along the groom in his tux for some groomals as well! 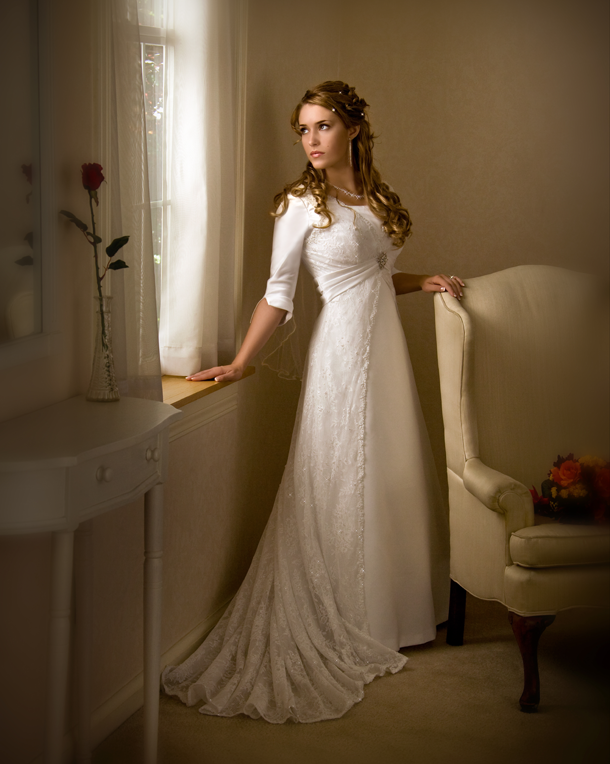 Indoor and outdoors both available at our studio. 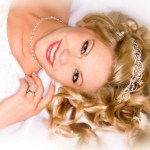 Don’t forget, we also have a beauty salon to help with your hair and makeup. 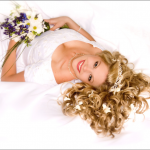 Bridal session fee $45. 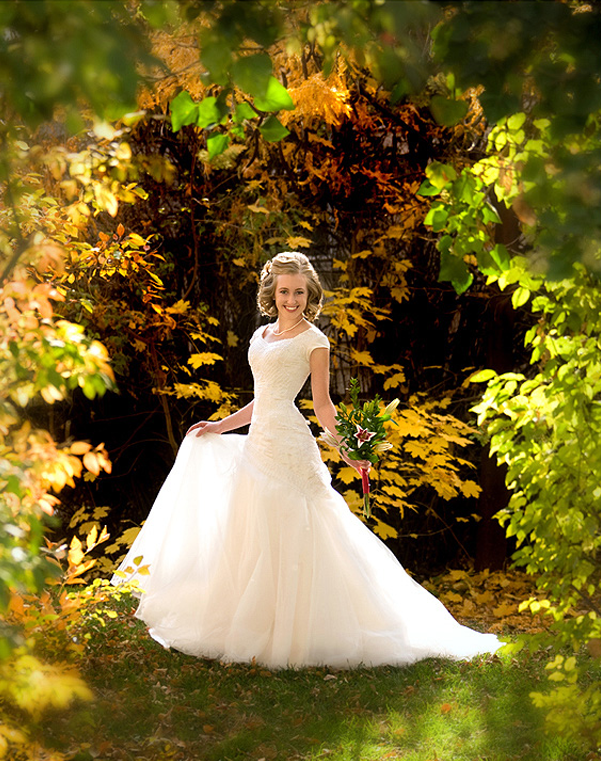 Learn more See our complete Wedding Packages for a great deal in wedding, engagement and bridal portraiture. 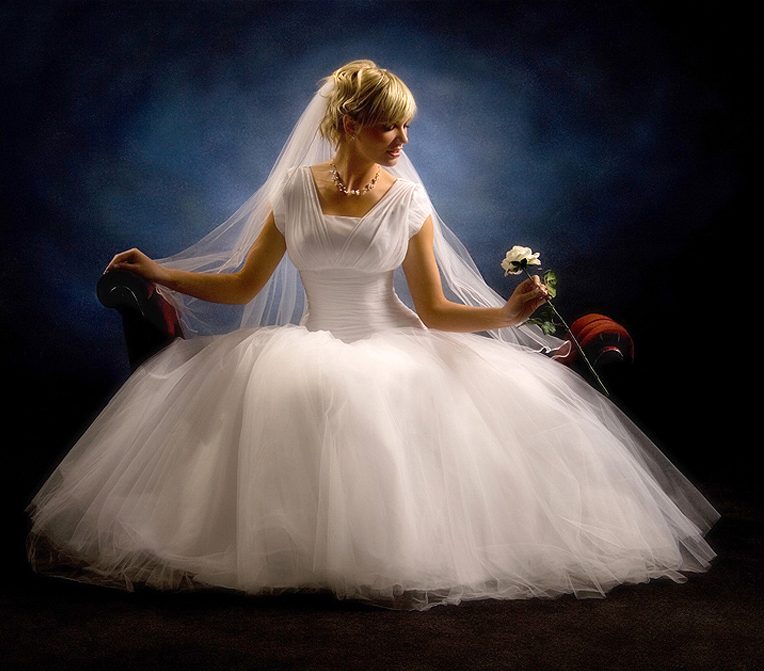 Really its a very good shot!